Get your FREE download of the Francie Byrne’s Mazurka / Untitled (mazurkas) track to celebrate the 4 star review in the UK Songlines Magazine this month. The CD is available at various music shops nationwide via Claddagh distribution. 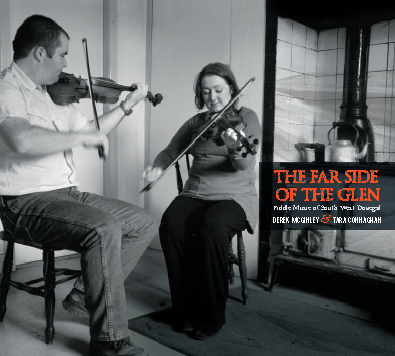 Listen to a selection of tracks of south west Donegal fiddle music from the CD The Far Side of the Glen by clicking the orange play button on the right.